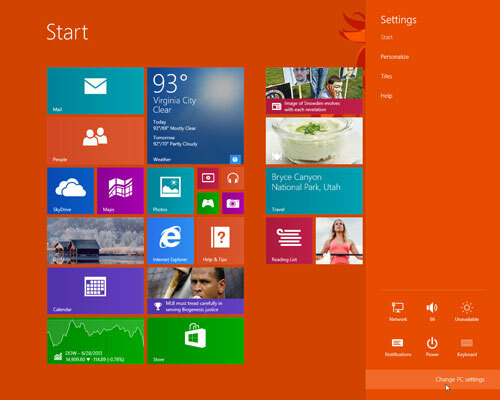 The settings window is a really handy tool for customizing your Windows 8.1 PC. 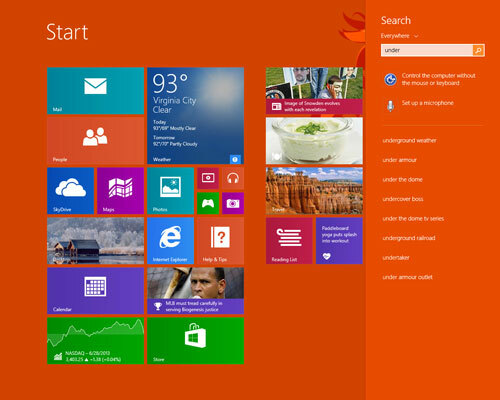 In the left side of the PC settings window you’ll see a number of useful options. 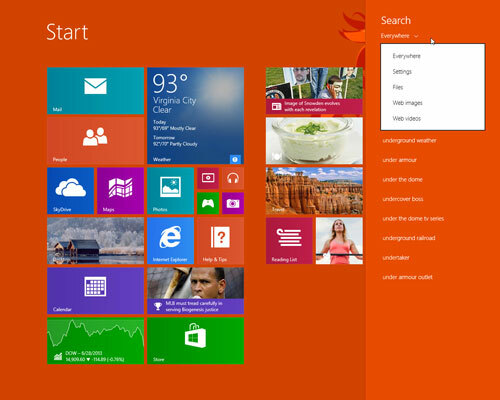 This displays the Search & apps window. 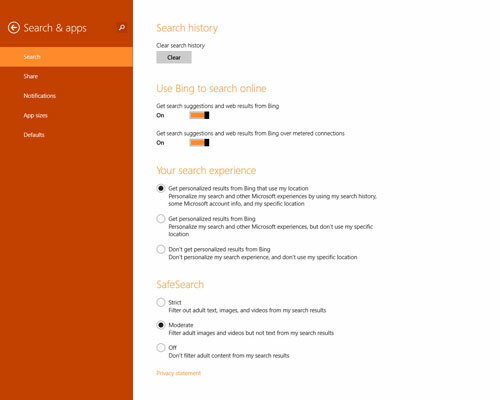 Click Search to view the search options. 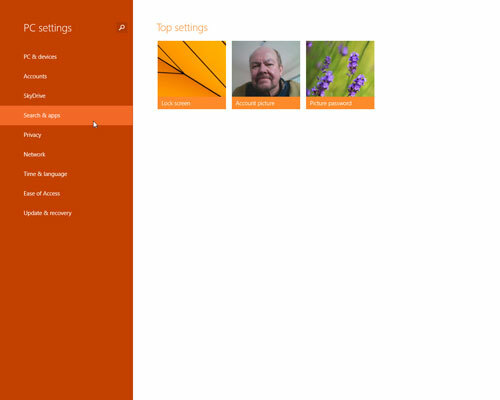 In the search options you can choose what sort of results you’d like to see from the web. When you’re done making your selections, drag the top edge of the window to the bottom of your screen to close the window. Type the word or phrase that you want to search for. 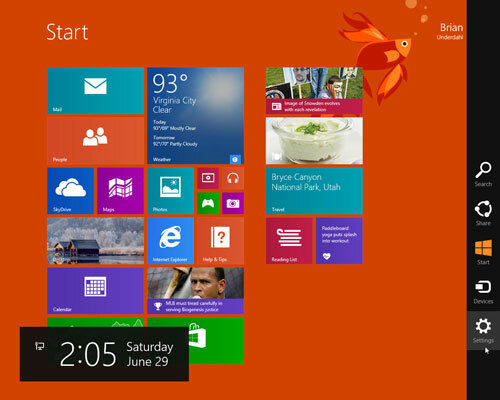 Windows displays any apps, files, or items from the web that match your search criteria. Click the down arrow to the right of Everywhere. If you’d like to limit your results to specific locations, you can choose those locations from the menu that pops up. When you see a result that seems to provide what you’re looking for, you can click or tap that result to open the app, file, or link.